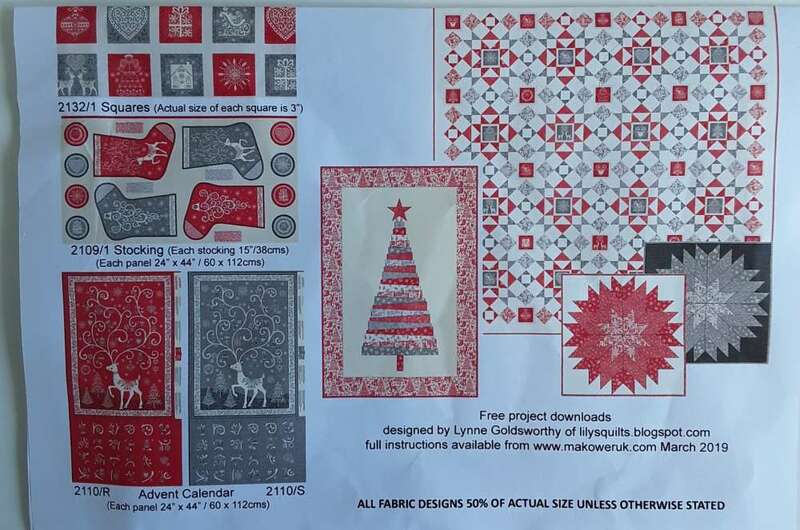 There are also some lovely patterns, cute stockings and advents on the Makower website. 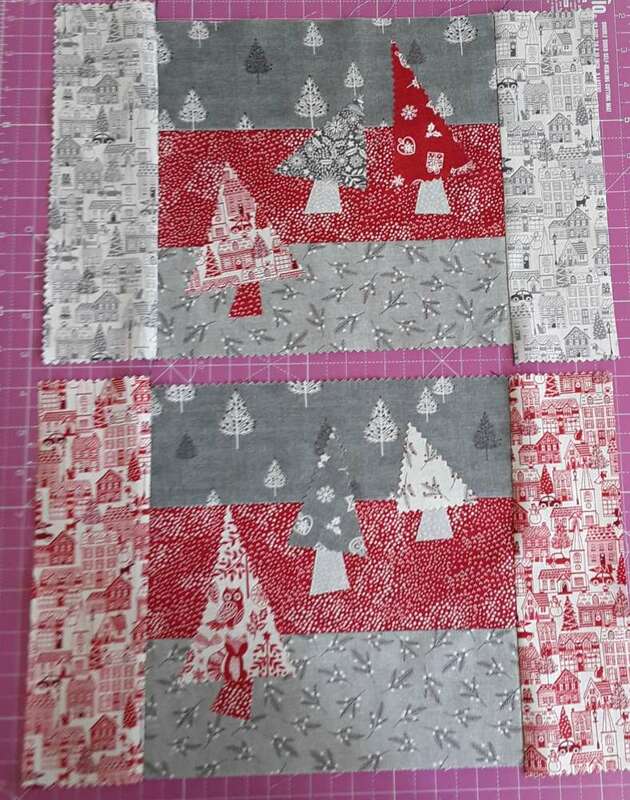 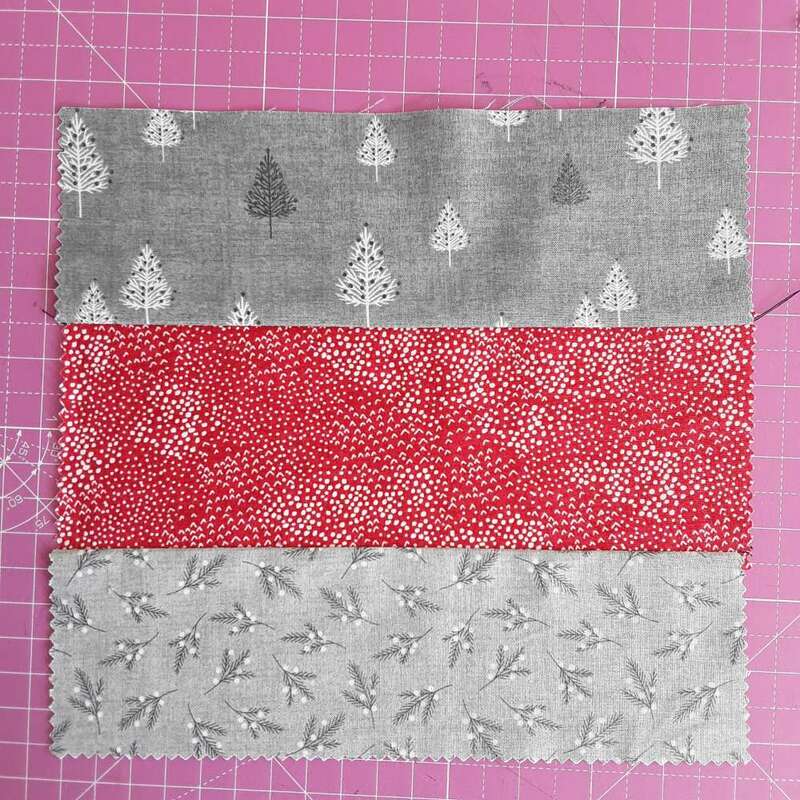 Next I cut out some quirky triangles with pinking scissors and some tree trunks using some Bondaweb and applied them naively to the background. 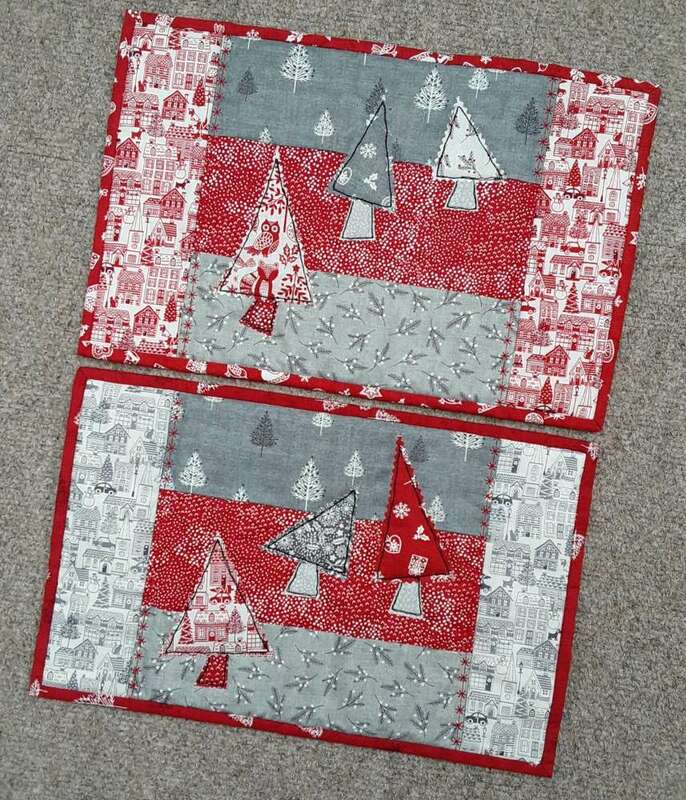 Trimmed off and bound to finish. 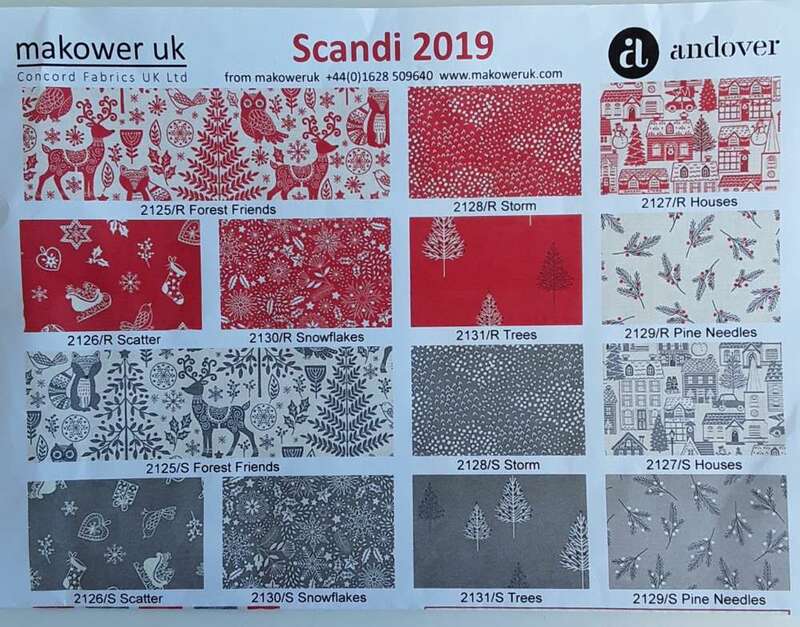 Makower fabrics are always a pleasure to work with and this Scandi range will no doubt be as popular as ever for next Christmas.